Actor Varun Dhawan, who visited the Indian Idol 10 set to promote his forthcoming film, compared contestant Salman Ali to actor Salman Khan. Salman Ali, one of the top 11 contestants on the singing reality show, takes care of his large family single-handedly, and he strives to fulfil the wishes of his parents. 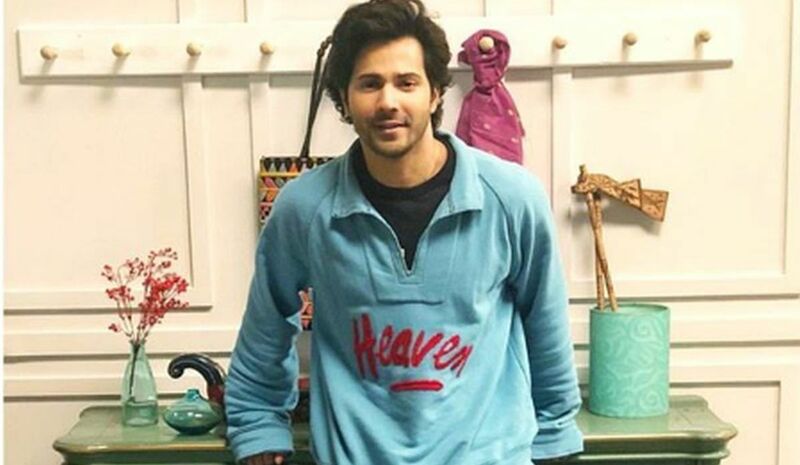 Varun, who made an appearance on the show with his Sui Dhaaga – Made In India co-star Anushka Sharma, was mighty impressed by Salman Ali, as he was touched by his story of struggling to make ends meet, read a statement. The actor then said: “Salman Ali is the Salman Khan of our music industry. His performance was absolutely incredible. I felt as if I was listening to a recording and not a live performance. It’s said that when you do a film, you have to completely get into the character of the role.